After deflecting questions from reporters for months, CEO Sundar Pichai acknowledged  in October 2018 Google’s plan to build “Dragonfly,” a censored search engine app that would serve Chinese users. 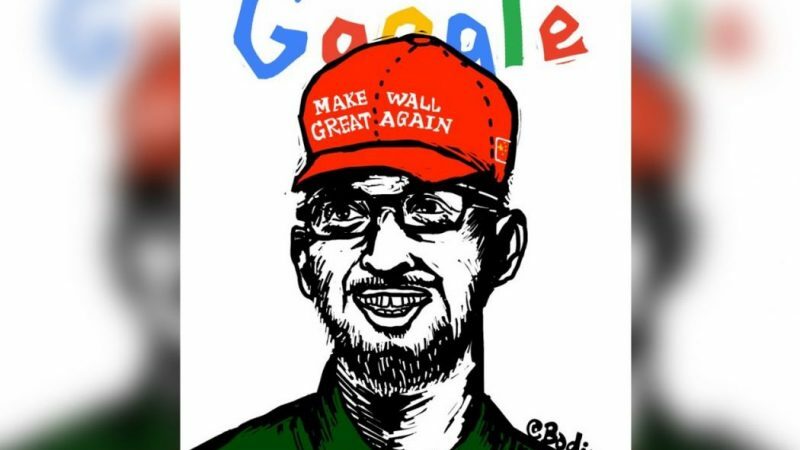 But on December 5, in a hearing before the US House Judiciary Committee, Pichai described  the development of Dragonfly as an “internal effort” and said that the company currently had no plans to launch a search service in China. Dragonfly is well aligned with Google’s mission. China has the largest number of Internet users of all countries in the world, and yet, most of Google’s services are unavailable in China. This situation heavily contradicts our mission, “to organize the world’s information and make it universally accessible and useful”. While there are some prior success [sic], Google should keep the effort in finding out how to bring more of our products and services, including Search, to the Chinese users…In any case, only with continuing efforts on Dragonfly can we learn how different approaches may work out in China, and find out if there is a way that is good for both the Chinese users and Google. Even if we fail, the findings can still be useful for bringing other services to China. [Google CEO on return to Chinese market: Protect privacy, follow rule of law] Google CEO Pichai said Google’s mission is to bring information to everyone. China has a huge number of users and the Chinese market is very important. 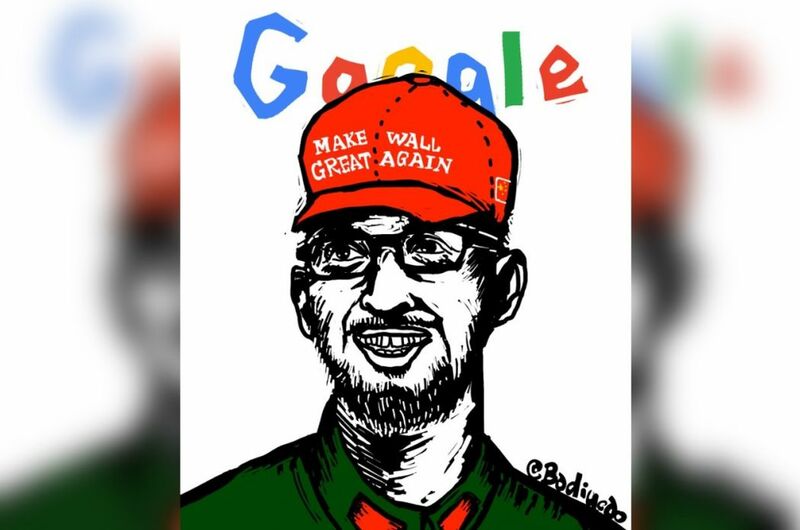 Google is developing a new project so that it can follow the rule of law and regulations on the one hand, while helping Chinese users to solve 99% of their queries. For example, cancer treatment. People get fake cancer treatment information; we wish to help them find reliable information. Come back quick. Searches on Baidu are ads, the first page is definitely ads. We have to boycott Baidu! Come quick, so fed up with misinformation on Baidu. Protect privacy? Definitely you can’t return. Even if [Google] managed to return, it would be another version of Baidu; what can’t be seen will not be seen. I prefer circumventing the GFW [Great Firewall of China]. Return to compete with Baidu…Google’s own employees have boycotted the project. For those who really like Google, they don’t want to see it having a censored version for the China market. Is it good or bad for Google to cooperate with censors and return to China? Please write down your reason by replying to this thread. As many as 857 people voted, with 18 per cent expressing support for the return and 65 per cent opposing it. The majority of Dragonfly project supporters believe the censored search engine could serve the needs of Chinese Internet users. People in third and fourth tier cities or even second tier cities [cities in China are categorised  into three levels], they believe all sorts of lies presented by pyramid schemes. A search engine can generate reliable information about daily necessities for these majority groups — the elderly women who clean up the street, the small noodle shop owner — so that they can find the right doctor rather than taking fake medicine. Isn’t this more important than the alluring freedom? These groups of people represent mainland China. Your concern about China and Chinese people barely addresses their needs. But this rationale may be overstating the social impact of Google search. Google’s market share in China was not big [before it left China]. Moreover, inside the GFW we had many alternative search engines such as Bing. Citing the health and security concerns of people from third and fourth tier cities is absurd and cannot be justified. Such arguments are similar to the [Chinese] government’s Internet water army  [online promoters of government positions]. Moreover, Google sells ads on its search engine. Google was also caught in the controversy over the proliferation of fake medicine sites  on its search engine. For censorship authorities, the concern is not about legality nor about the submissive nature of the foreigners. LINE [a communications app] was once very popular in China; before it was blocked, it could challenge WeChat's monopoly. Then it was blocked. Discord [a voice and text chat application for gamers] was used by Guo Wengui [the exiled Chinese tycoon] and his supporters to disseminate information before it was blocked. Skype and WhatsApp [which were not popular in China] are still available. Baidu's monopoly status  in China is guaranteed by the Chinese government. Like the majority of the Chinese tech giants, Baidu follows censorship orders  from the authorities, grants cybersecurity police access to user data , and has set up Chinese Communist Party branches  within the corporation. The Chinese Communist party sees the project as Google’s act of kowtow. What will be the next step? Moving Chinese user data to Guizhou’s cloud server  [following Apple]? Or accepting comprehensive surveillance measures following WeChat’s example? You take one step back and you can only move backward. Moreover, don’t use Apple and MSN as your model. The story of these two corporations in China has not yet come to an end. No one can foretell their future.